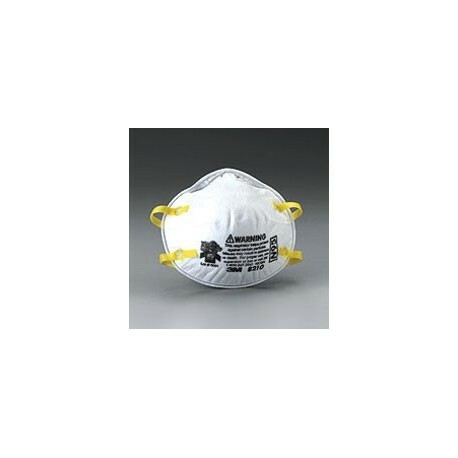 3M FACE RESPIRATORS are suited for more heavy duty or lengthy tasks than our disposable face masks. 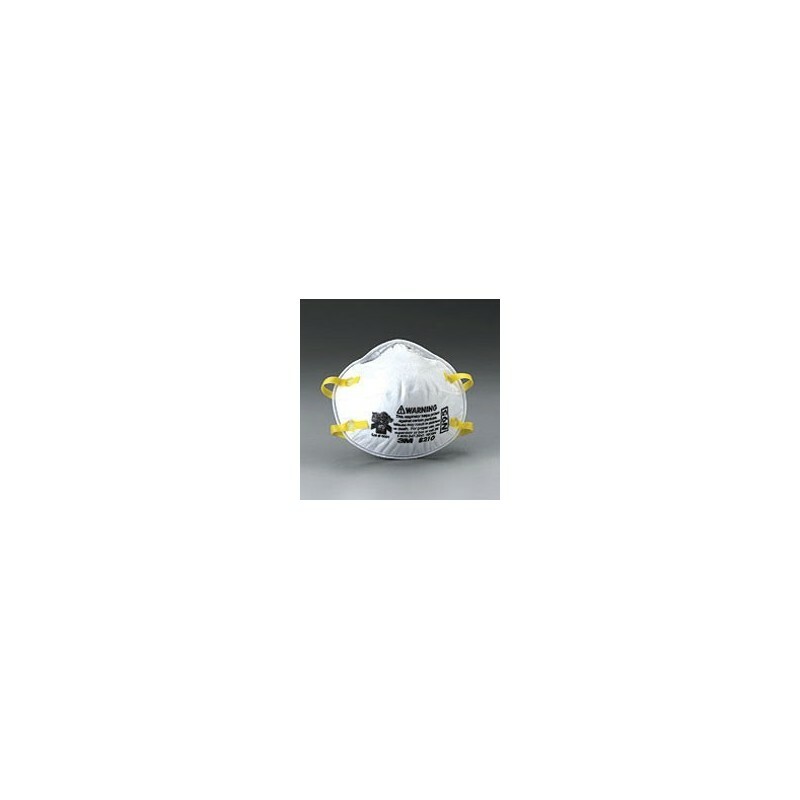 The 3M mask can be used in bagging, drilling, grinding, machining, sanding, sawing, and processing of minerals. An economical face mask that suits a variety of needs.